Not sure how to start your garden? 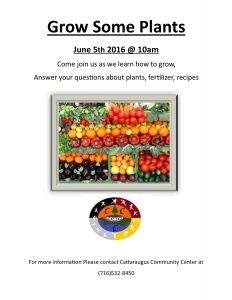 Well come on down and get all your questions answered and even help plant some veggies. For more information click the link below.